One of the world's most popular concealers is finally available in Australia and ermahgerd. 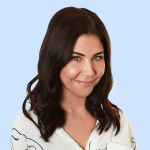 If you’ve watched a YouTube tutorial in the past few years I am willing to bet my lunch money that you saw the beauty blogger use Tarte Shape Tape concealer. One tube sells in the U.S every 12 seconds. 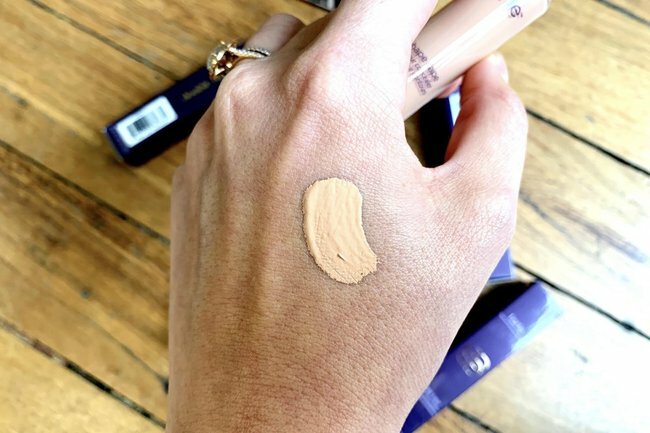 1500 people commented on Sephora’s Instagram announcement when they revealed the cult concealer would finally be launching in Australia – the only market you can get it in outside the U.S.
I’m already a fan of Tarte’s base products (the Amazon Clay foundation is a dreeeam) and so I have set the bar pretty high for this little stick of coverage. Firstly let’s take a look at what everyone says about this concealer. “I live and die for this concealer. It is so creamy and covers every insecurity I have. It blends so easily and sets really well. I’m in love with how smooth it makes my under-eyes look. One of the best concealers I have ever used,” said Angie Maegrace in MakeupAlley. “I’ve spent my entire life saying there could always be a better under eye concealer out there, and at the age of 30, I’m calling off the search, because this is THE PERFECT CONCEALER…I’ve had very dark circles since I could walk, so it’s clearly a genetic gift that I’m stuck with, but have tried very hard to hide. I’d spent years and god knows how much money trying to find a good enough concealer..it covered completely, looked natural, and didn’t budge all day!” said Addie Charlotte. I’ve been dying to try it and finally, recently, it was my turn to take it for a spin. My first thoughts were that the consistency was thinner than I was expecting. I’m used to full coverage concealers like the Maracuja Creaseless Concealer or IT Cosmetic’s Bye Bye Under Eye, so expected the same thickness. While I rate those two aforementioned concealers, the effort to apply and blend meant I was mostly saving them for special occasions, despite my dark circles needing more coverage day-to-day. I also prefer a wand (the Maracuja Creaseless used to come in a squeezey tube), which I find much easier to apply. So that&apos;s two ticks already. After massaging in eye cream and waiting a few minutes I applied a swipe to my very inner corner (where the bags are at their darkest) and used my ring finger to blend in a patting motion. I was happy to feel the formula wasn&apos;t too dewy and after I blended it in place it settled to a semi matte finish, meaning it didn&apos;t need setting. Another win. But it didn&apos;t...and I was shooketh. While my lines didn&apos;t disappear, the thinner consistency meant it sort of covered them in colour but didn&apos;t crease, if that makes sense? I think a hydrating eye cream applied before and given time to absorb was key. You also need a teeny, tiny amount. Like a quarter of a swipe. 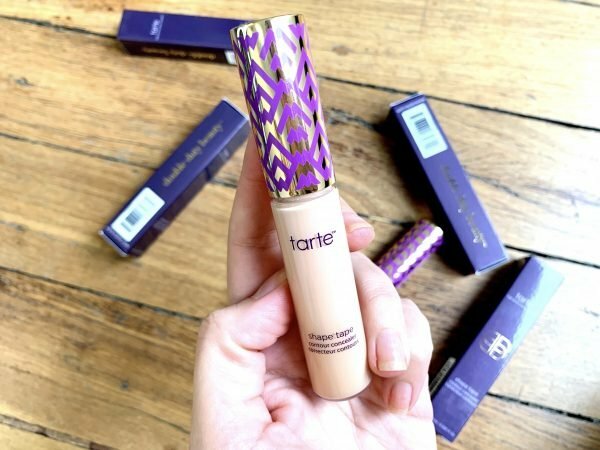 The Tarte Tape Shape concealer comes in an inclusive 30 shades (with five undertones), is $37, and is available from Thursday the 13th of December. It&apos;s not just for under the eyes, either. It&apos;s said to be ace on acne scars, redness and pores, too. You&apos;ll even see beauty bloggers using it like a foundation to contour their whole face, but that&apos;s just a waste of good product if you ask me. What&apos;s your favourite concealer? Tell us in the comments!